The Mahayana appears to have developed between the 1st Century BC to the 1st Century CE. About the 2nd Century CE Mahayana became clearly defined. Master Nagarjuna developed the Mahayana philosophy of Sunyata (emptiness) and proved that everything is ‘Void’ (not only the self) in a small text called Madhyamika-karika. After the 1st Century CE., the Mahayanists took a definite stand and only then the terms of Mahayana and Hinayana were introduced. Around the first century CE, teachings of a different style appeared. The terms Mahayana and Hinayana appeared in the Saddharma Pundarika Sutra or the Sutra of the Lotus of the Good Law. 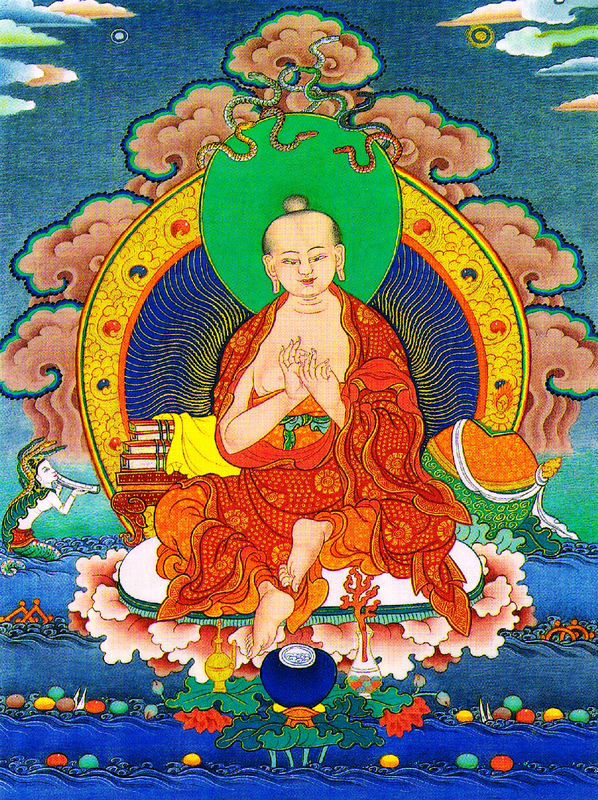 Of great influence to the development of the Mahayana was Master Nagarjuna (2nd Century CE) who is known for his profound teachings on the philosophy of emptiness. About the 4th Century CE, the Masters Asanga and Vasubandhu wrote enormous amount of works on Mahayana. The Mahayana teachings were mainly written down in Sanskrit, and are now called the Mahayana Sutras. A clear division arose between the schools following the traditional teachings and Mahayana. Although the main philosophical differences may be small, they have profound consequences for the practices involved. The Mahayana philosophy is based on the older tradition and fully accepts these teachings, but not all traditional interpretations. One of the most important aspects is for example the traditional interpretation that Buddhahood can be achieved only by very few people. The Mahayana teaches instead that every sentient being (being with a mind) can become a Buddha, the only thing preventing our full enlightenment is the failure to improve one’s own actions and state of mind. The Mahayana tradition claims that all their sutras have been taught directly by Shakyamuni Buddha or have at least been inspired by the Buddha. 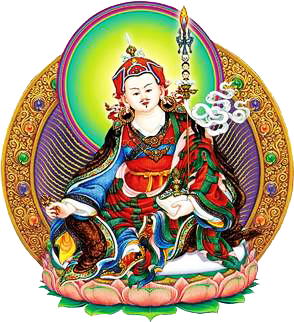 The main Mahayana motivation is to lead all sentient beings to enlightenment. Liberation from cyclic existence (Nirvana) and Buddhahood for oneself are regarded simply as fortunate by-products of one’s efforts to help all beings. In fact, the only possible motivation with which one can become a Buddha is the altruistic wish to lead all sentient beings away from suffering. This motivation is reflected in taking an additional set of vows, known as Bodhisattva vows on top of taking Refuge. The main vow is to free all sentient beings from suffering. These vows are not taken for this life only, but for all future lives as well, until this goal is achieved. The main practices of a Mahayanist are summarised in the 6 perfections: the perfection of giving, ethics, patience, joyous effort, concentration and wisdom.